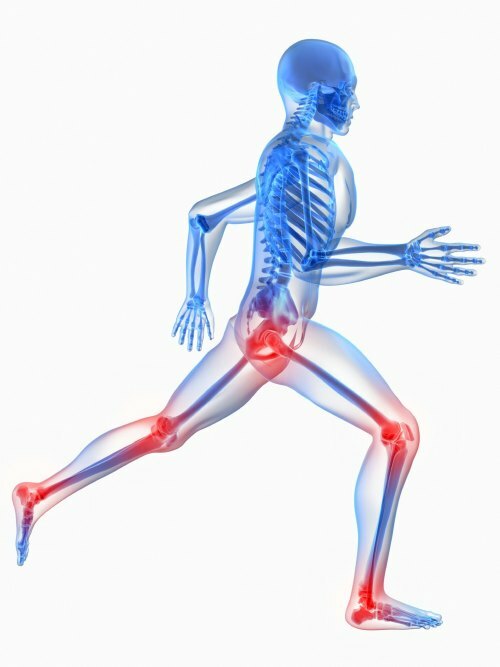 What is Sports Injuries Rehabilitation? Sports injuries can happen anywhere in the body, especially if your forte involves testing the laws of physics or gravity. The most common sports injuries tend to be fairly minor: bruises, sprains, strains, and more. Still, there are more serious injuries for athletes depending on the region and type of activity.